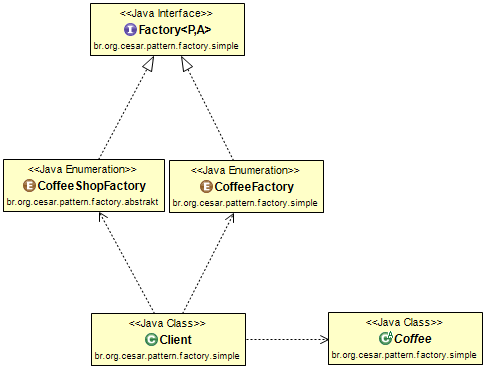 Today i'm gonna show the Abstract Factory design pattern in action. 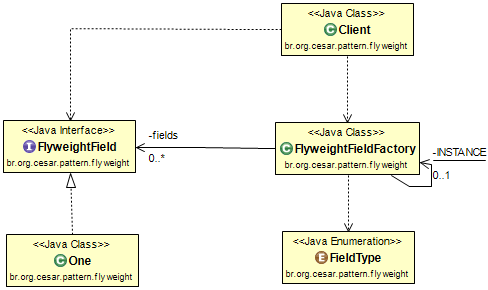 The Abstract Factory design pattern is a very useful programming design pattern while dealing with creation of default, complex product families. In this example we will build on the last post (Factory) and create coffee shops. Let's imagine that our coffee shop is growing up. We wanna create branches of our company. Imagine that our business is expanding and we are opening branches in other countries. That's what we will see here. Make sure you have done the example from the factory (see Factory), because we are building up on it. 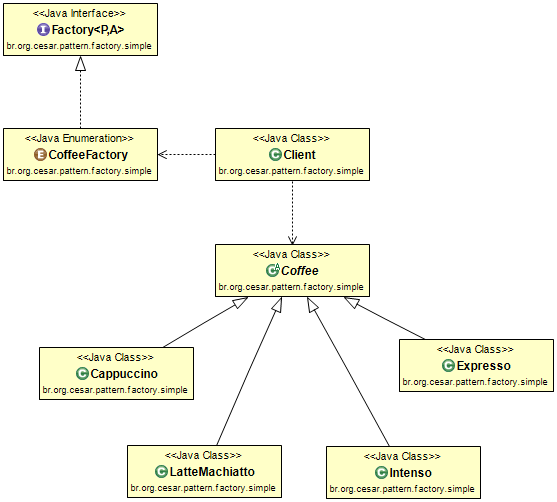 We use the same generic interface, but we pass now a CoffeeFactory to it. Pay close attention how simple and how clean it is! I love this concept. Finally, we can see the Abstract Factory in action. I love this concept. It makes things readable, simple and reusable.